Exclusive, full color t-shirt. Fruit of the Loom Valueweight. Like a pitchfork to the skull, KING PARROT are ready to tear through your eyes, ears and brain once again, with their 3rd full-length release, "Ugly Produce". A step-up in every sense, the reckless Aussies have topped themselves with another savagely brutal album; a ten-track feast of distinctively punishing and powerful anthems veined deeply in the extreme underground sound. Never the band to shy away from their roots and the scene that gave birth to them, King Parrot are forever on a mission to take this depraved, insidious wrecking machine to audiences around the globe. Their unique over the top sound is ever prevalent and honed further on 'Ugly Produce' while remaining true to the fundamental ideals the band started with; Angst, Aggression, Absurdity and Antics. After recording 2015's Dead Set in the US, 2017 saw the band head back home to where it all began - recording their third full-length album with Blood Duster’s Jason PC, at the enigmatic Goatsound Studios. Ugly Produce reaches new heights in abrasive song-writing and serves up an odious pile of repulsive flavours you wouldn’t want to find on your local fruit and vegetable shelves. A repugnant harvest of the band’s gnarled and nasty fusion of grind, death metal, thrash, and punk rock having become more caustic than ever. 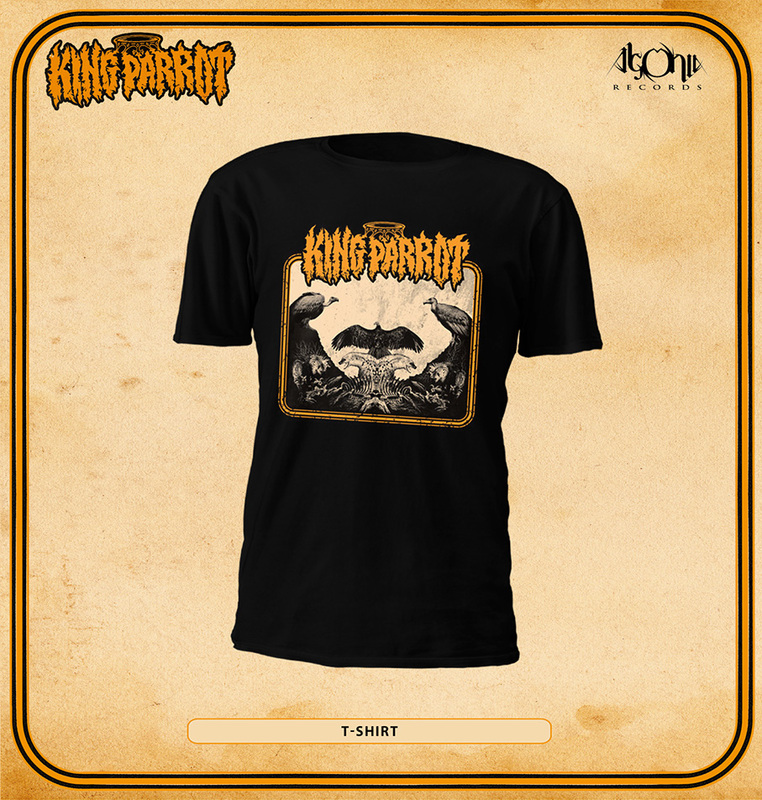 King Parrot have evolved into a fully-fledged touring and creative force barely stopping for a breath since their inception on the international metal scene in 2013. Tour after tour with the likes of Soulfly, Obituary, Down, Cattle Decapitation, Exodus, Superjoint, Voivod and their own headlining tours in Australia, the band are now hardened road warriors. 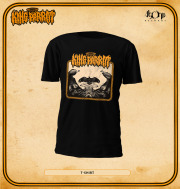 King Parrot possess a rare and deep hunger for the raucous and off the wall live shows that they've become revered for. These outings fuel the creative drive within the band to compose only the most angst-driven and vile expressions to ensure maximum involvement from audiences that lap up every frantic beat, chainsaw riff and psychotic scream. Ugly Produce is a testament to the blood, sweat and tears poured into everything King Parrot does.